The Journal is a place to collect thoughts and ideas about architecture, design, and what inspires us. 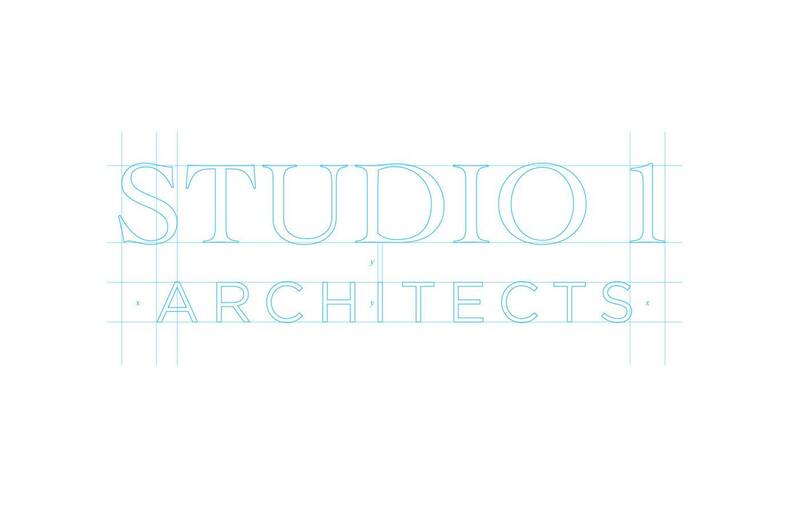 © Studio 1 Architects, Ltd. All Rights Reserved. Site by Knoed and Static.